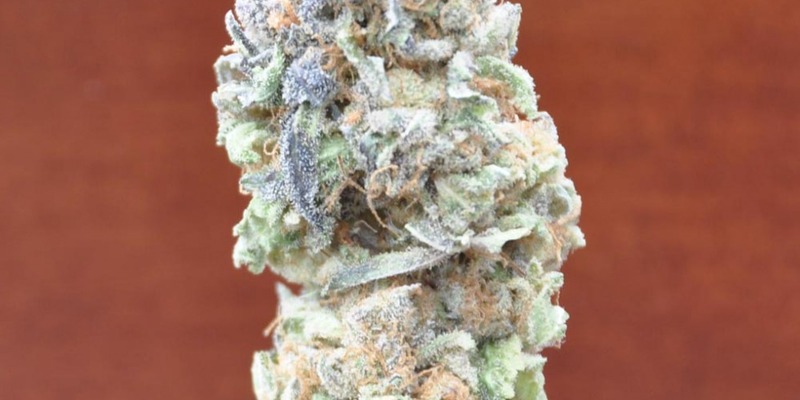 Cinderella 99, or “Cindy” is best known for her potent cerebral high, sweet fruity flavors, and epic yields. Cindy’s effects are generally described as day-dreamy, euphoric, and very uplifting. Plus keeping company with this red head, makes cleaning your house a pleasure :).